January 1954. Mists cover the hills around Selchester. 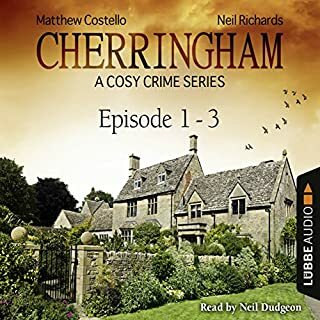 Someone at the research facility known as the Atomic is leaking secrets to Soviet Russia, and when nuclear scientist Bruno Rothesay goes missing, the British Intelligence Services are convinced he's the mole. Hugo Hawksworth isn't so sure. Then a body turns up, and Hugo's instincts are proven correct. But if Rothesay wasn't selling secrets to the Soviets, who is? London, 1923. Olive Belgrave needs a job. Despite her aristocratic upbringing, she’s penniless. 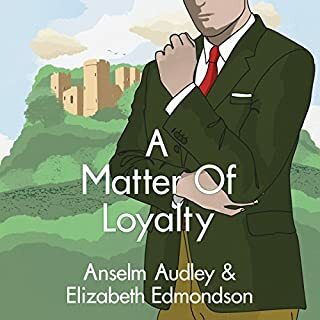 Determined to support herself, she jumps at an unconventional job - looking into the background of her cousin’s fiancé, Alfred. Engrossing mystery with a twist at the end. Likable heroine. 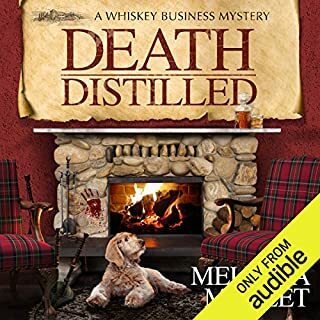 Great narration by Elizabeth Klett. Looking forward to more by this author. 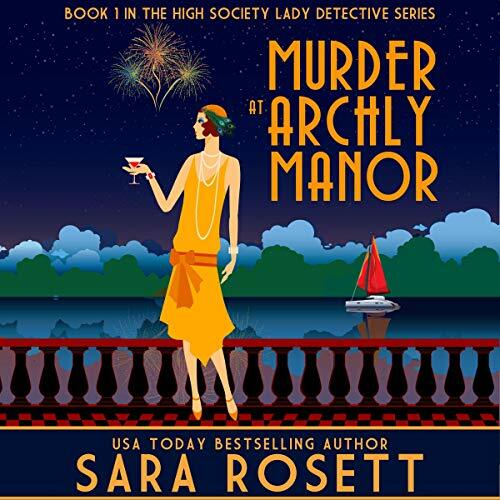 Murder at Archly Manor is exactly what I expect from Sara Rosett. The plot and characters are well developed and engaging. The historical references correct and interesting. 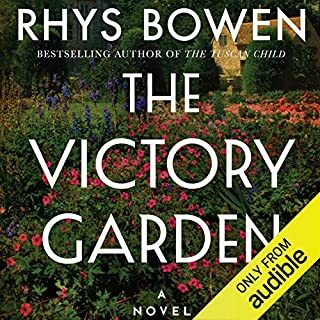 I'm hooked on another series and can't wait for the next book. loved it! 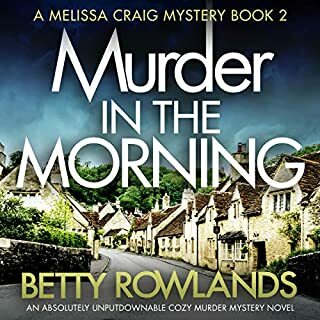 I love the extra chapter where the author outlines her research of the 1920's from cultural sayings, about 20 book titles, and that she created a pintrest board of fashions and photos of a famous film star of the day. Very interesting. I enjoyed the idea of a female detective during a time when that was unacceptable. Good character development. The story is a bit boring and predictable. 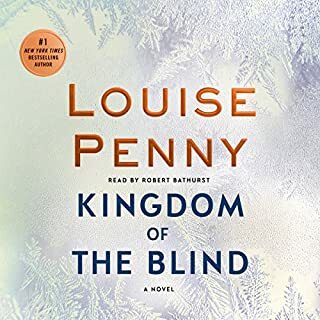 In part, I think it's due to the narrator because her narration is at a constant rate instead of the mixed rates that are natural to human conversation. It'd be easy to fall asleep to it. 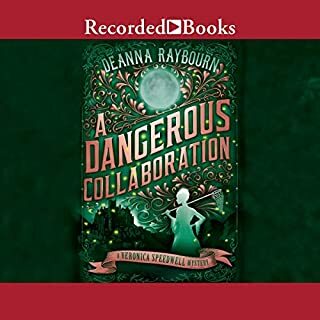 The narrator also isn't very good at making a distinction between the voice of the narrator giving the background info and the actual conversations that are taking place within the book. Books that are sufficiently interesting can overcome such a narrator but this book just can't do it. 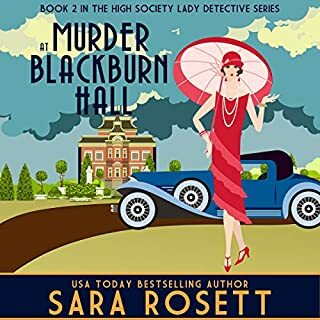 In Murder at Archly Manor by Sara Rosett, Olive Belgrave is busy trying to find a job in London, but in 1923, there are few jobs available for beautiful upper class young ladies. 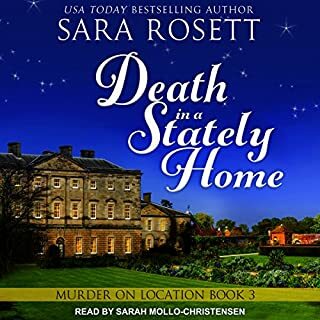 Just as she runs out of ideas, her aunt decides to hire her to investigate the new fiancé of Olive’s cousin, Violet Stone. Alfred Eton, recently arrived from India, where his father had been a nabob, seems suspicious to the Stone family. 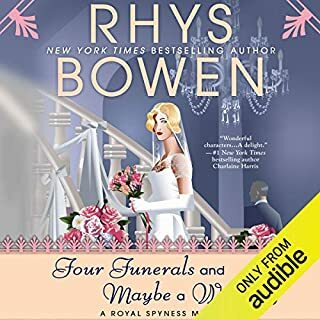 However, Violet is so taken with him that the family’s only hope to break the engagement seems to be to do a full background check on Alfred. Olive gets herself invited, along with Violet and Alfred, to a weekend party of Bright Young Things at the home of Sebastian, the famous photographer who is Alfred’s godfather. The night of the party, as the fireworks are being displayed, many of the guests witness a struggle between a man and a woman on a balcony, and Alfred falls to his death. When the police turn their focus on Violet as the potential murderer, Gwen extends Olive’s contract to include investigating Alfred’s death. Her investigation takes her into the party world of the 1920s, with its styles of dancing, dress, and choice of drugs. This was the first book I’d read by Rosett, and I highly enjoyed Murder at Archly Manor. It seemed to portray the world of the Roaring Twenties with accuracy and fascination. I felt invested in the characters and the plot, which was well planned. There were some great twists to the story as well, keeping me eagerly wanting more. 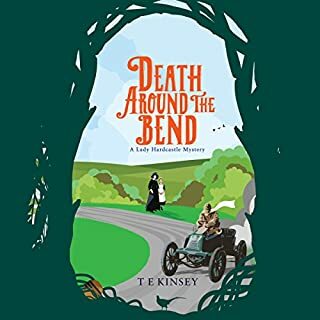 I enjoyed the audio performance of Elizabeth Klett, who takes us to the era of the 1920s through her use of inflection and pacing, speeding up and slowing down at just the right times to add drama to the book. 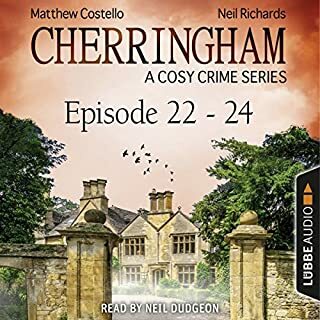 Murder at Archly Manor proved to be a fascinating audiobook that I enjoyed plenty. 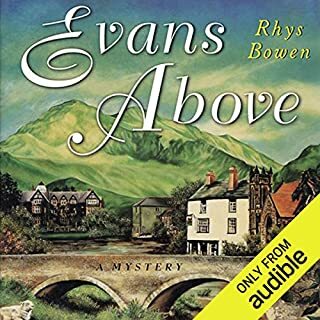 I appreciate historical mysteries, and this is one of the better ones I’ve listened to. I give this five stars. I loved the narrator. Made the characters come Ali e for the listener. The book is about Olive Belgrade, a daughter of society fallen in hard times due to her fathers new wife making it difficult at home. So going out on her own, moves to London. She encounters the door in her face at every turn. This due to men thinking women should not work so to speak. As she is running out of money she is called home by her cousin. This brings about her first assignment to look into the background of a man wanting to marry her other cousin. This leads to over the top fanciful parties, ballrooms, fireworks, snobbish people and murder. This leads to much clue finding and more sneaking about than first imagined when first taking on the job. This was a great start to a series. 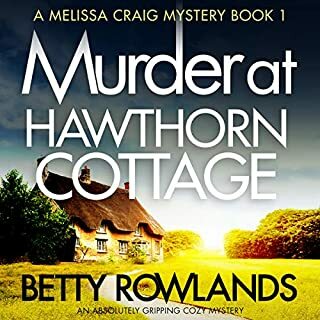 I enjoyed the characters, the plot moved along well, and there was just enough intrigue to add excitement, but keep the story plausible. 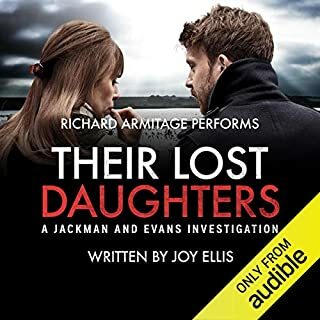 I also greatly enjoyed the narrator that enhanced the listening experience doing both male and female characters equally well. I can't wait to listen to the next book. 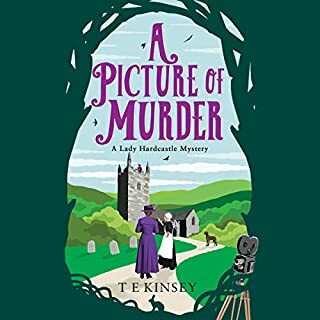 This book was a very fun, light murder mystery. 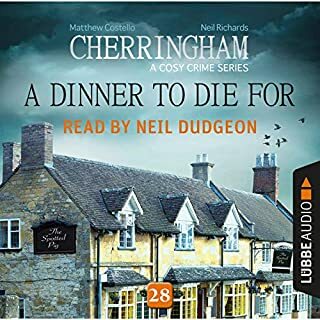 Narrator did wonderful job of portraying oh-so-polite British aristocracy, even while an apparent murder is being investigated. 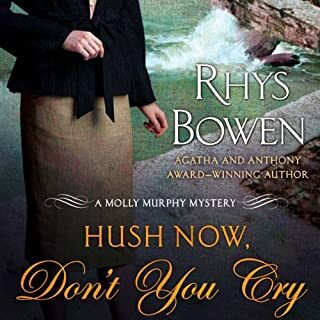 Will look forward to Book 2 of the High Society Lady Detective.